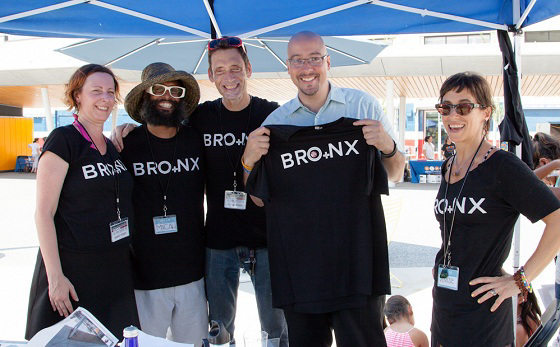 What do you get when a group of progressive Upstate New York artists join their brand of arts and wellness with Bronx health centers and other public and private partners? 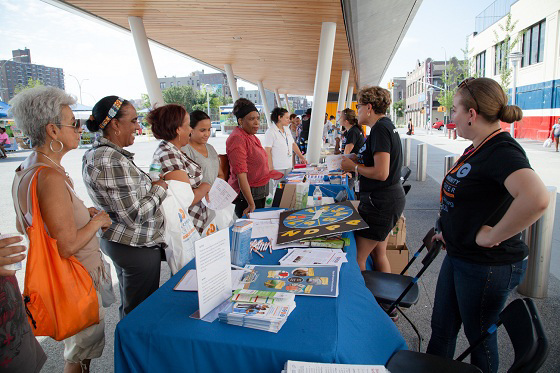 You get the #NHCW16 Health & Wellness ExpO+ at Fordham Plaza on August 13. 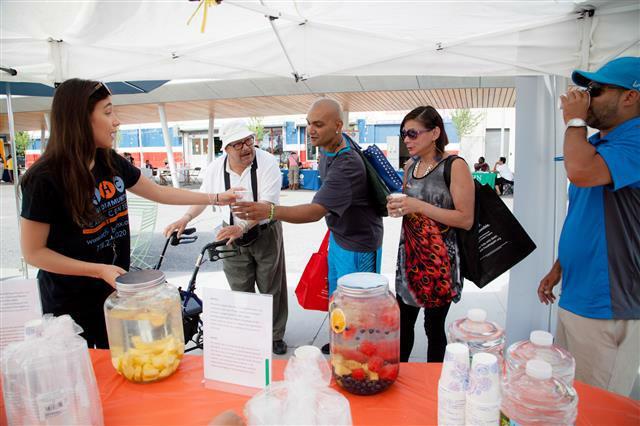 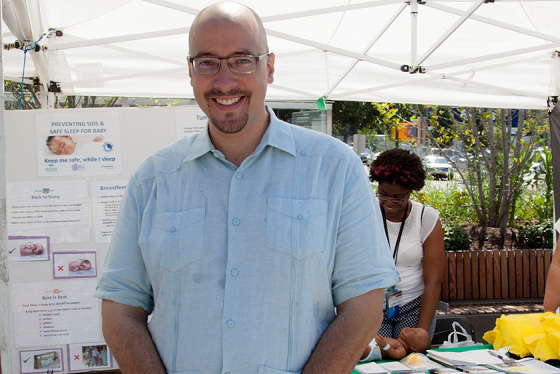 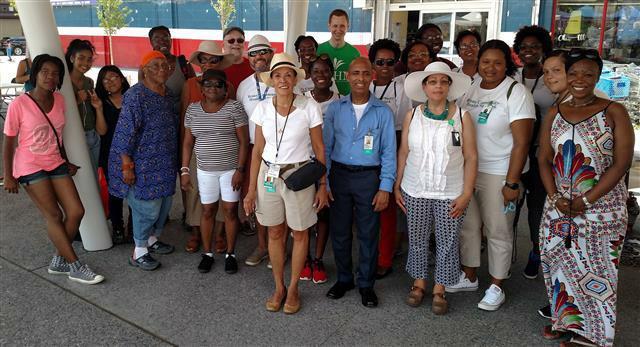 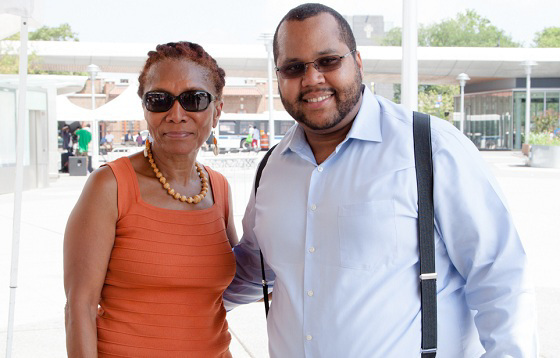 Bronx Community Health Network and Union Community Health Center partnered with O+ Festival, Montefiore Health System, Urban Justice Center, Fordham Road Business Improvement District, NYC Department of Transportation and several CBOs on the event.